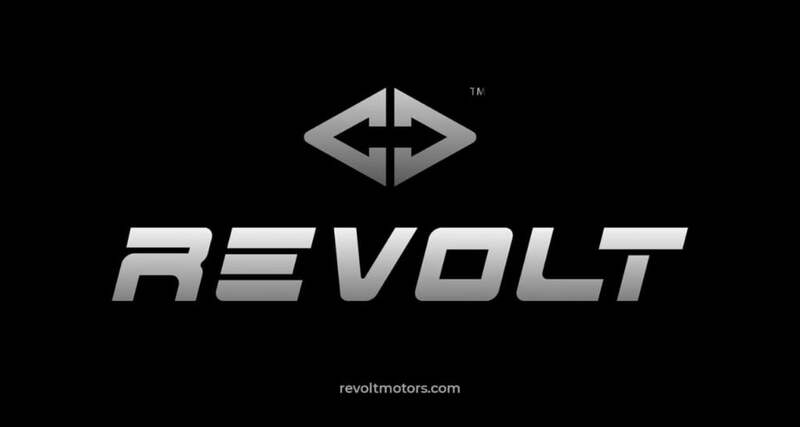 Electric mobility startup, Revolt Motors is going to launch the first AI-Enabled electric motorcycle in India. The launch is scheduled for June 2019. Revolt Intellicorp, Gurgaon based company, is gearing up for its first launch in India. It will be India’s first AI-Enabled electric motorcycle, which is another first for the company. The company has confirmed that their first product will be launched by June 2019. The production has already commenced and its development was going on for the past 2 years. Further details are unknown as of now, but the Revolt E-motorcycle will offer a riding range of nearly 150 kms. As said, the electric motorcycle will be Artificial Intelligence Enabled. So, the first thing that we can expect is a fully digital instrument console with Bluetooth connection. It might also be equipped with OTA Updates with an individual sim tray. The console will display information such as riding patterns, riding range, battery status, remaining battery, GPS navigation, Message and Call Alert and much more advanced telematics. Revolt Intellicorp is based out of Gurgaon and its manufacturing facility in Manesar can produce 1.2 Lakhs electric motorcycles every year. The same number is fixed for Phase 1 of production. We expect the E-motorcycle to be a mass-market product, placed towards the lower price range. In electric scooter space, there are 2-3 premium scooters, priced between Rs 60000 to Rs 1.25 Lakhs.